Biking is an excellent way to get around San Diego. There are many scenic and convenient bike trails throughout the city, and you can find bicycle lanes on several roads and intersections. However, sharing the road with cars, trucks and motorcycles presents some dangerous challenges. 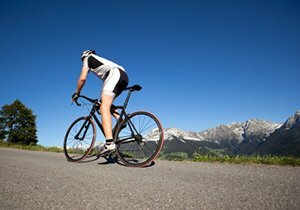 Here are some road biking tips and information both cyclists and motorists should keep in mind during travel. Watch for bikes. Be careful when turning or shifting lanes; bikes can easily hide in blind spots or blend into the scenery. If you pull over, make sure there are no bikes coming when you open a door. Be courteous. Remember that when bikes are on the road, California bike laws consider bikes equal to vehicles. Give cyclists plenty of space. Avoid right turns after passing a bicycle. If you pass a cyclist on your right and then make a right turn, you risk a T-bone collision. Wait for the cyclist to pass the intersection first, and then make your turn. Ride with traffic. Are cyclists supposed to bike with or against traffic? 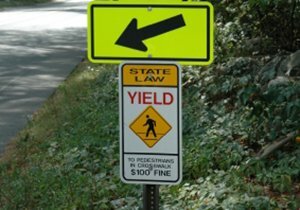 Not only is it the California law to ride your bike the same direction as the traffic around you, it is a sensible way to prevent accidents. Car and truck drivers might not check for bikes going the wrong way. Assume the driver does not see you. Slow down when approaching an intersection. Even if you have the right of way as a cyclist, motorists can speed through an intersection without looking. Slow down and put more space between you and the vehicle. For increased visibility, choose bright clothes, reflectors and headlamps. 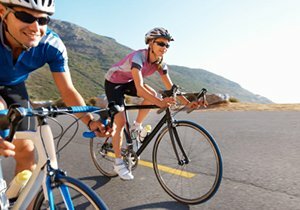 Choose the right cycle gear. Most road cyclists choose lighter bicycle types because they make for less taxing commutes. Drop handlebars make cyclists aerodynamic, and high-pressure tires maximize your energy. Give space to parked cars. When passing a car on the ride of the road, put as much space between you and the vehicle as you can. If the driver or passenger opens a door without seeing you first, it could cause serious injuries. 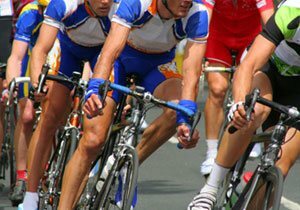 Did you know more than 700 cyclists die in crashes involving bicycle fatalities and thousands sustain serious injuries in bicycle accidents each year? 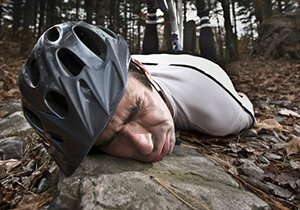 Avoid becoming a bike accident statistic by practicing these road biking tips. Bicycle accident attorney Frederick M. Dudek is a cycling enthusiast who focuses on using his firsthand cycling knowledge to provide experienced legal representation to victims of bicycle accidents across California, including San Marcos, Bakersfield, Las Flores and other communities near San Diego. 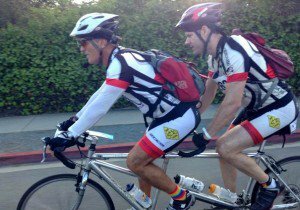 You can contact our bicycle law firm for more information or free legal advice at (858) 530-4800.